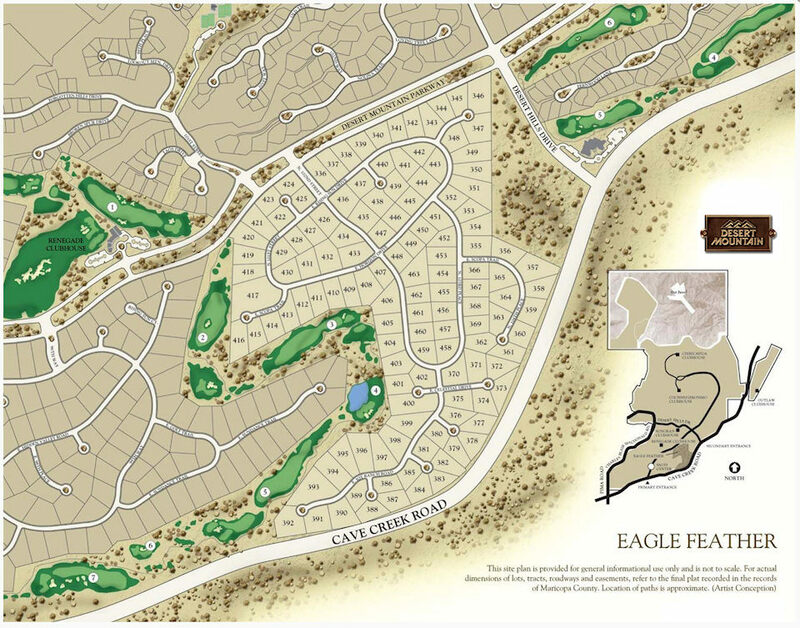 Eagle Feather is a luxury gated golf community. 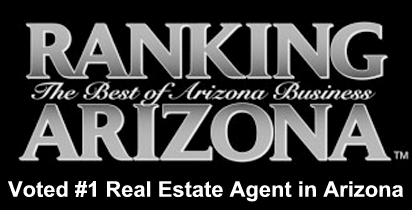 It is located in the Southern portion of Desert Mountain. Some of the homes have golf course frontage on the second or third fairways of the Renegade Golf Course. Most of the homes were built between 1988-2009. 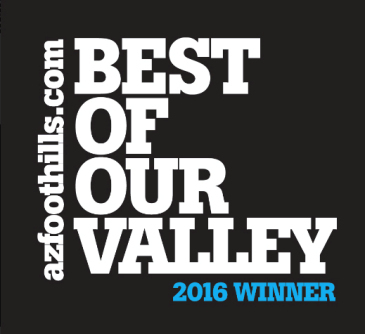 Desert Mountain is a premier Scottsdale community located high in the Sonoran Desert. Surrounded by rolling foothills and dramatic scenery, this vast community represents the pinnacle of beauty and refinement. Desert Mountain homes are known for their distinctive architecture, awe-inspiring desert views and unmatched luxury. There are multiple villages located within Desert Mountain, each offering something unique for every kind of lifestyle. Real estate options include charming courtyard homes, breathtaking estates and custom home sites. 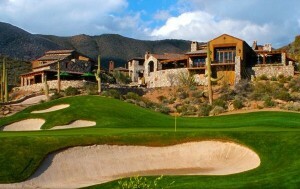 Desert Mountain boasts a wide range of facilities and recreation for residents and club members to enjoy. These include 6 golf courses, an impressive tennis complex, numerous clubhouse amenities, a network of hiking trails and much more. Nothing beats the luxury and leisure you will experience at Desert Mountain. 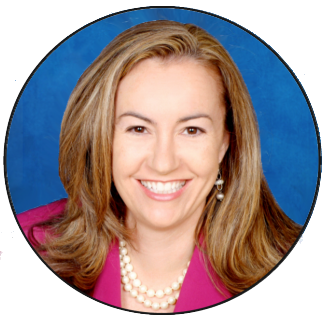 To set up a tour of any real estate for sale in Desert Mountain, call Carmen Brodeur at (602) 791-0536 or email Carmen@TopScottsdaleHomes.com.